Welcome to our tour of the Hawaii islands. We visited three of the islands - Maui, The Big Island and Oahu. This is what we could capture on film, which of course tell only half the story! To be there is the real thing. 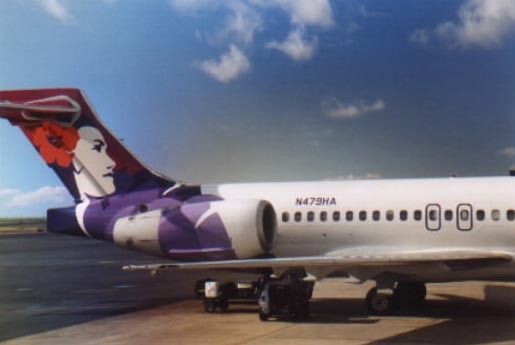 We flew the colourful Hawaiian Airlines!! Please choose one of the following links to start your photo journey. Mahalo for visiting this site!! Hope you enjoyed it.